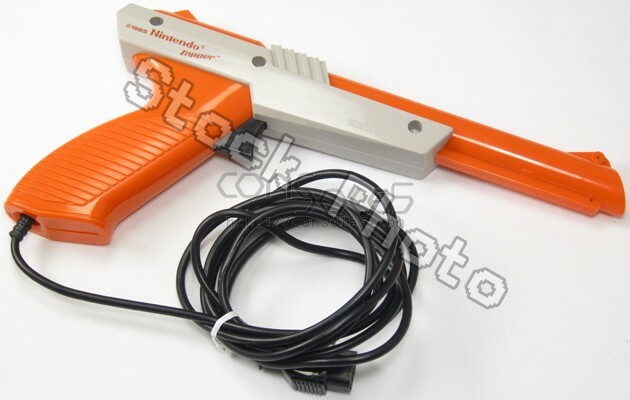 An original cleaned & tested NES Zapper for use with Nintendo Entertainment System game consoles, GREY color. Each Zapper is disassembled, cleaned, reassembled, and "sighted in" with a few rounds of Duck Hunt. 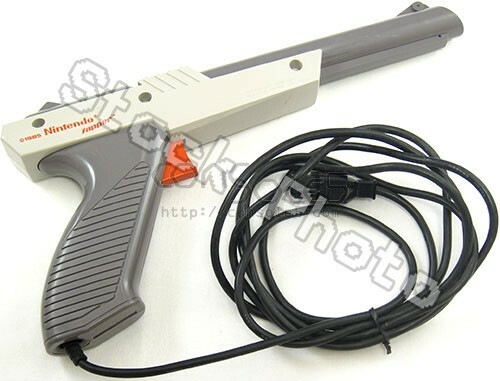 Please note: Old-style light guns only work with standard definition CRT televisions.